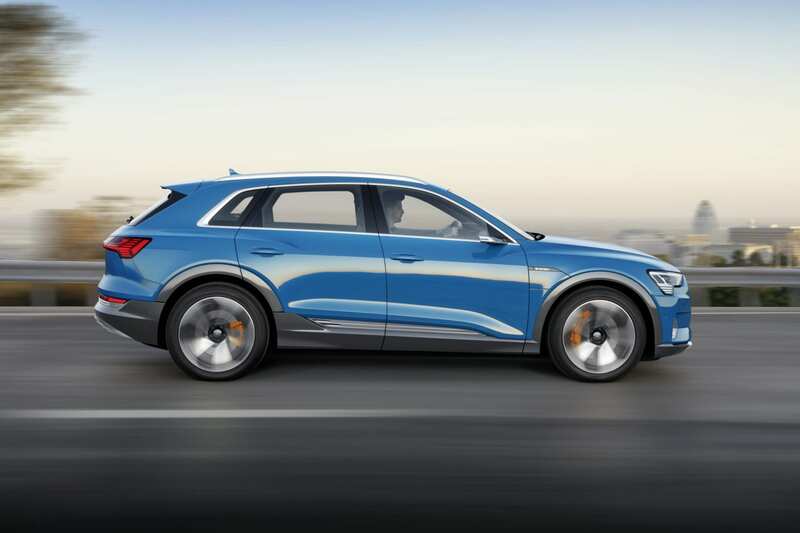 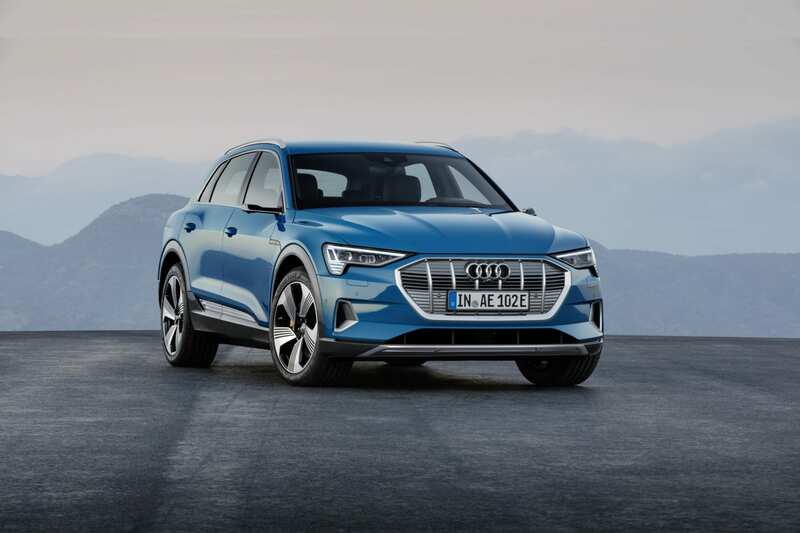 The Audi e-tron Quattro will be what we consider, the first real e-tron car to come out as it is the first one that is fully battery powered. 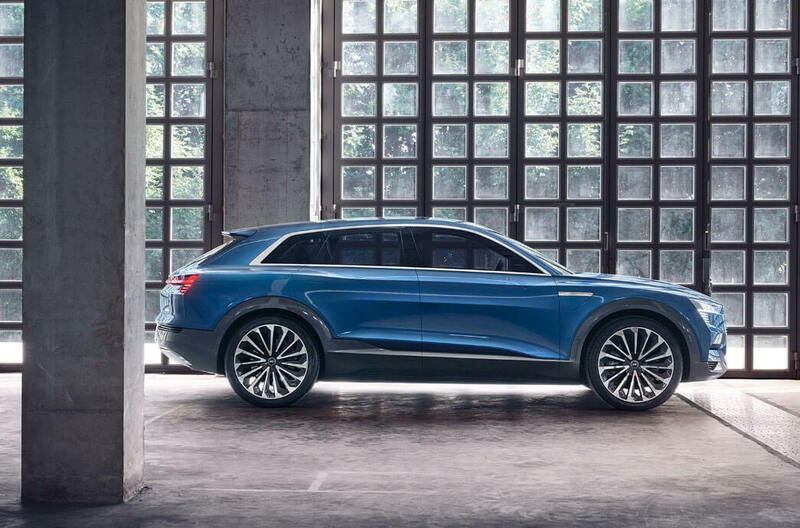 The design doesn’t depart too much from Audi’s current Q-series of SUVs, but it does have one exterior quirk. 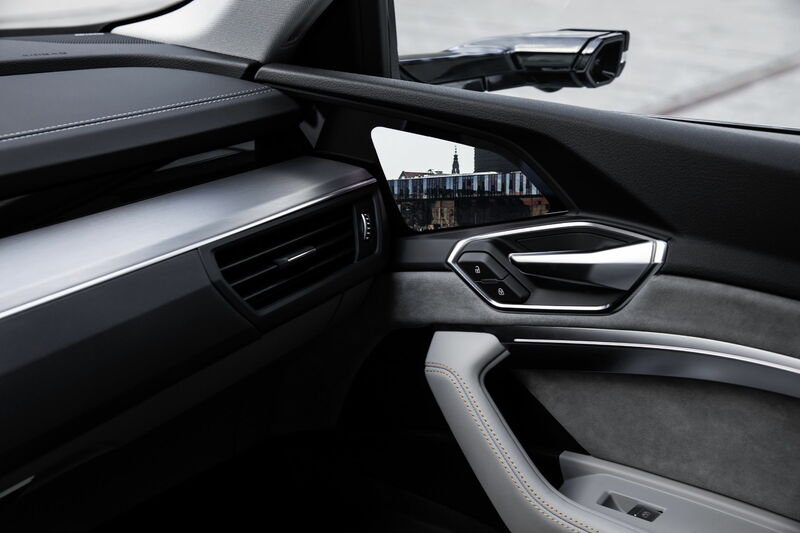 Audi offers optional virtual side mirrors that are cameras that feed images to a display located on the corner of the door panels underneath the mirrors. 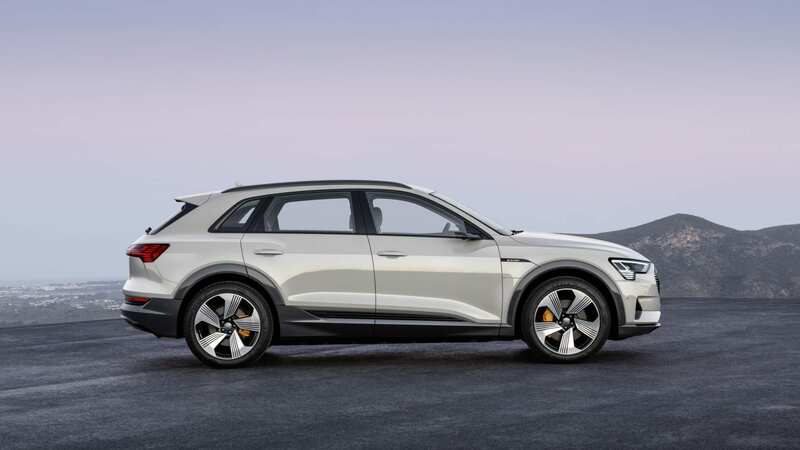 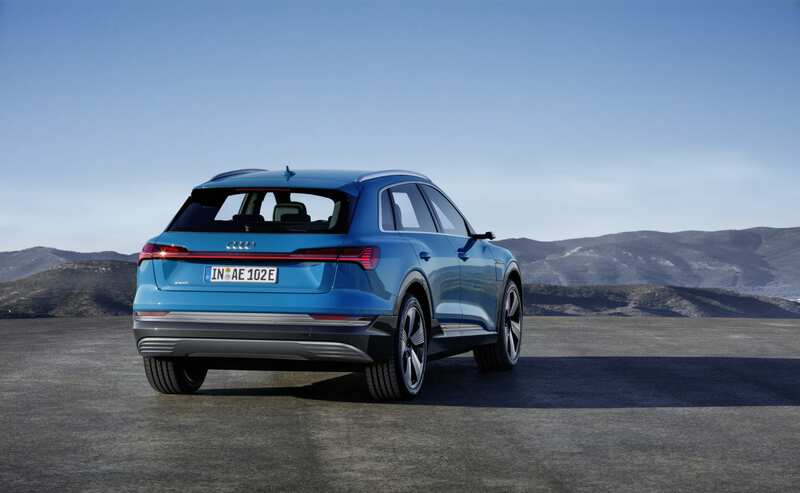 The e-tron Quattro also has 150kW charging capacity which at time of release will make it the fastest charging production electric car offered. 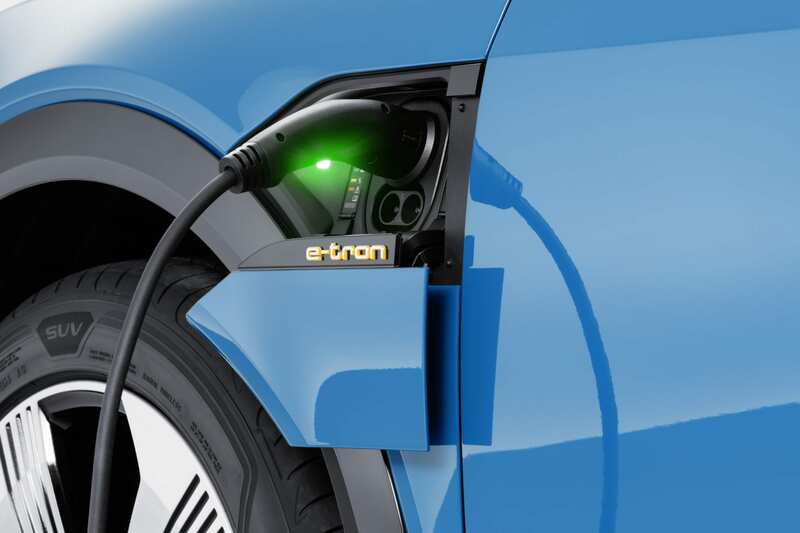 It comes with a 95 kWh battery that gives the car a WLTP rated range of 250 miles. 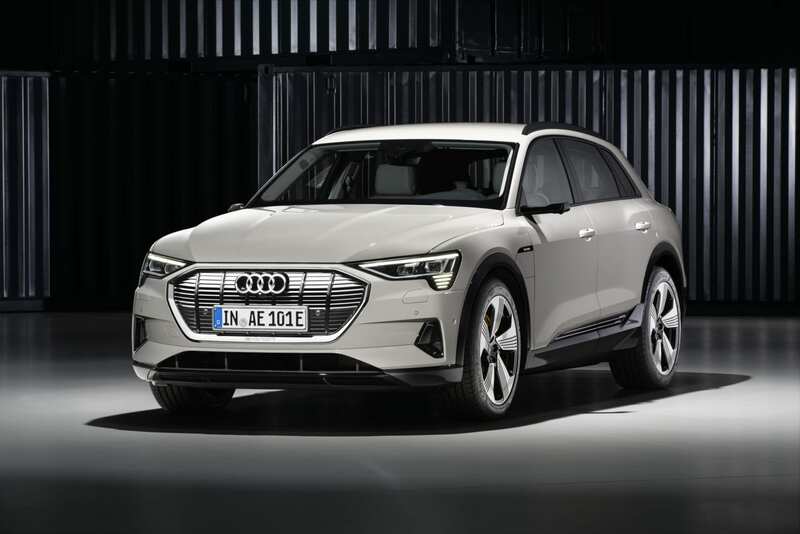 With its attractive price and release in front of its BMW and Mercedes counterparts, the e-tron Quattro is primed to secure a big part of the market. 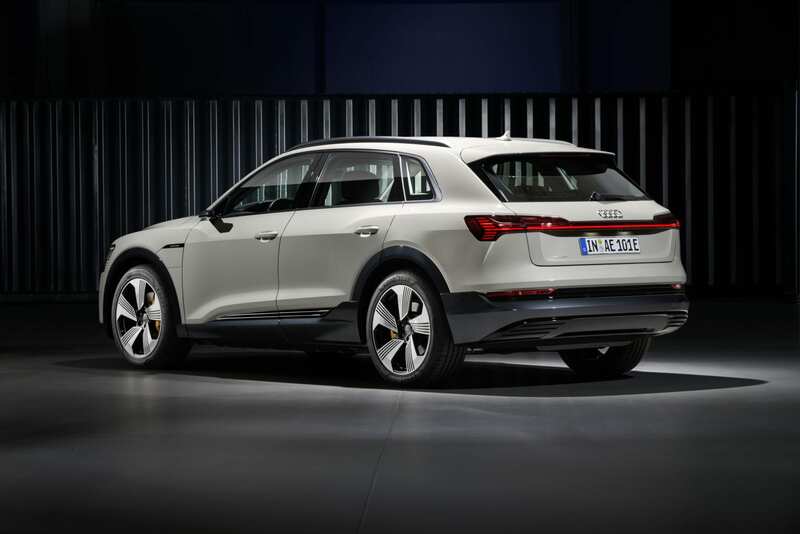 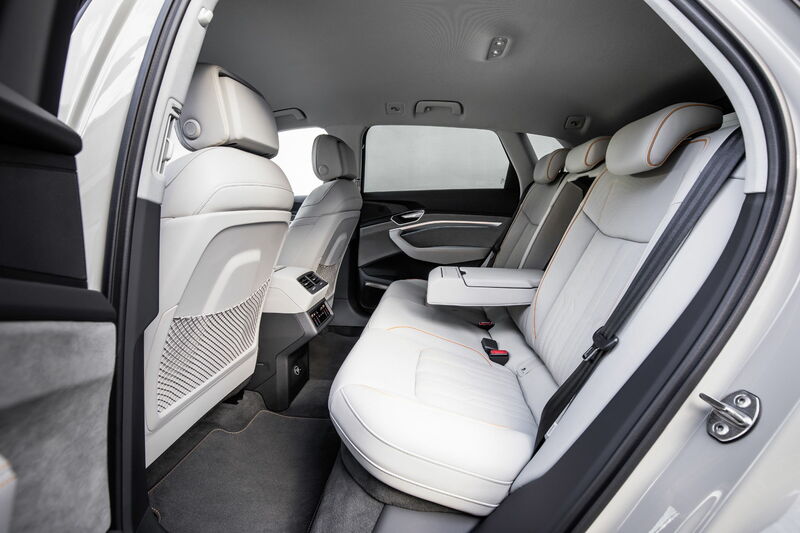 Certainly an SUV that can compete with the Tesla Model X.